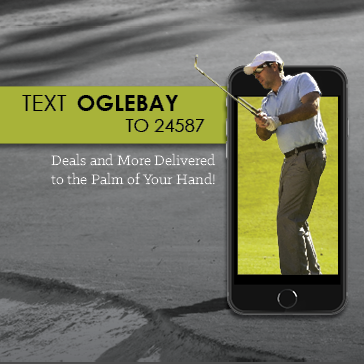 Experience fun and enjoyable golf everyday while exploring a variety of membership opportunities at Oglebay! As an added bonus, provide us with your email address upon initial sign up and receive $5 OFF your next round. Pick up your new Valley Card at the Golf Shop today! Benefits are valid at Speidel and Crispin golf courses. Valley Pass available only to those residing in; Washington, Greene, Marshal, Belmont, Monroe, Hancock, Brooke, Jefferson and Ohio counties. Must provide photo ID to verify residency. Valley Pass special offers are not transferrable, and not valid with league, outing, or package play. 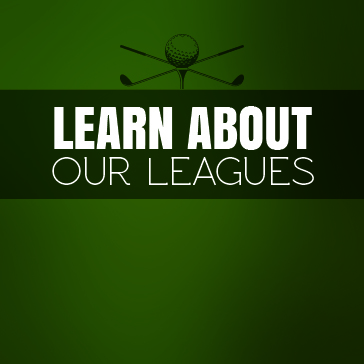 What are the benefits of a golf membership? Membership holders are eligible to play golf up to seven days a week, depending on the membership package you have selected. Various membership packages are offered to accommodate every budget and can be customized to include those golfing activities you use most. Memberships also include the option of adding spouses or school age children at very reasonable rates. If you have ever considered buying a golf membership, take a closer look at our Golf Membership Packages. You'll be glad you did! Members are entitled to a FREE round of birthday golf (available courses will vary depending on the specific membership package you have selected.) If a member's birthday falls off-season, a certificate that can be used in-season will be issued. Members will occasionally be notified of available specials and/or discount pricing. 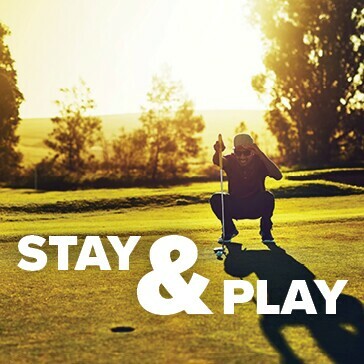 Some membership packages include the option to play additional golf courses (excluding golf car). 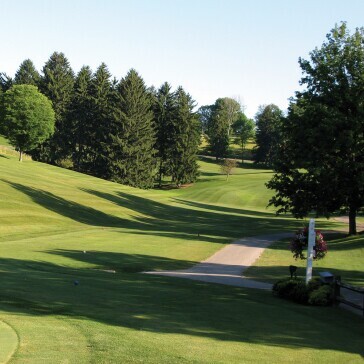 For instance, holders of a Crispin Regular Membership will also be entitled to play Wheeling Park and/or the Par III FREE of charge. Some membership packages include a Par III/Driving Range gift voucher. Gift cards are issued when payment is made in full. League play begins at 4:30pm. 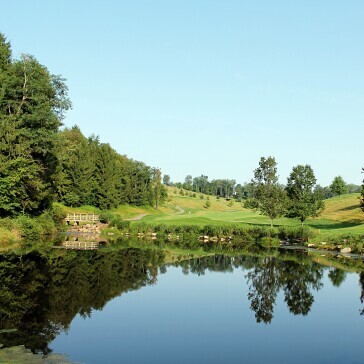 We offer both, corporate and individual leagues at the Jones, Crispin and Wheeling Park golf course. 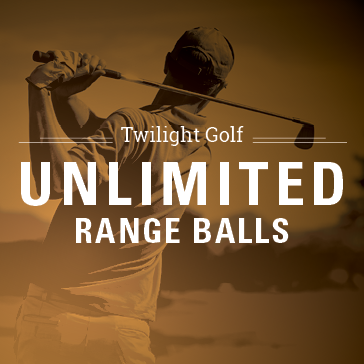 Call the Golf Shop for more information and BOOK TODAY! Program valid through current calendar year. Program not valid with leagues, outings, events, or other promotions. Additional restrictions may apply.